Olde Sycamore Golf Plantation – Welcome to Olde Sycamore Golf Plantation! Carolina’s noted Hall of Fame architect Tom Jackson, who has built many high-profile courses in the Carolinas, routed Olde Sycamore through majestic Carolina tall pines… ideal for golf. Fairways are hybrid Bermuda and the undulating bent grass greens are among the best in the Charlotte region. A nice touch at Olde Sycamore is the use of zoysia grass around the bunkers, allowing for greater definition around each green. 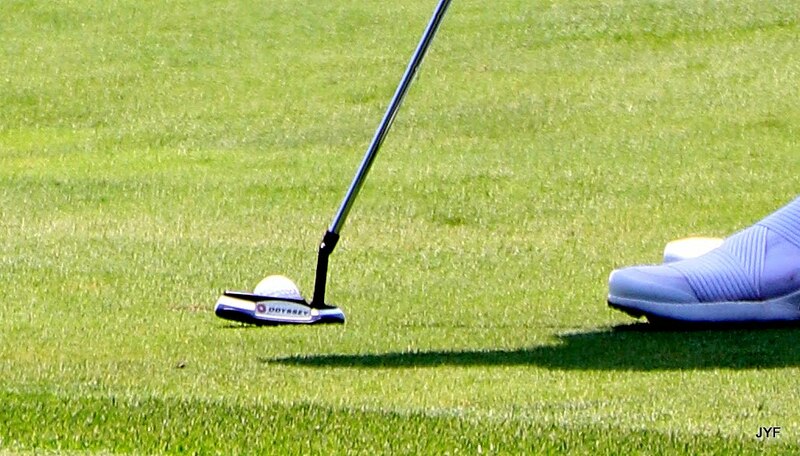 Such a combination creates the best condition and challenges of a premiere course. All skill levels and ages can enjoy the beauty of Olde Sycamore located minutes from Uptown Charlotte. Olde Sycamore’s unique course layout offers the golfer a new experience every time you tee off. We guarantee you are going to be interested in the Membership Opportunities available. Contact our staff for details! Olde Sycamore is a one of a kind venue for all aspects of your wedding day, beginning with an intimate ceremony overlooking the 9th hole to a fun filled reception all of your guests are sure to remember. 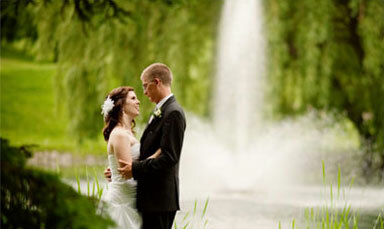 We specialize in full service event planning with our friendly and professional staff. All events, regardless of size, receive our one-of-a-kind “Olde Sycamore Personal Service” at no additional charge. ESCAPE TO OLDE SYCAMORE GOLF PLANTATION! nestled among a mature forest of hardwoods only a few minutes from I-485. 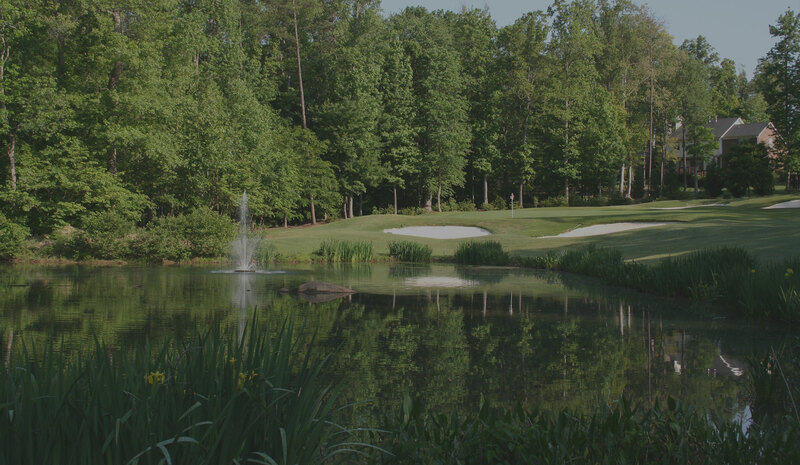 Olde Sycamore is a semi private golf club located in Southeast Charlotte, North Carolina. 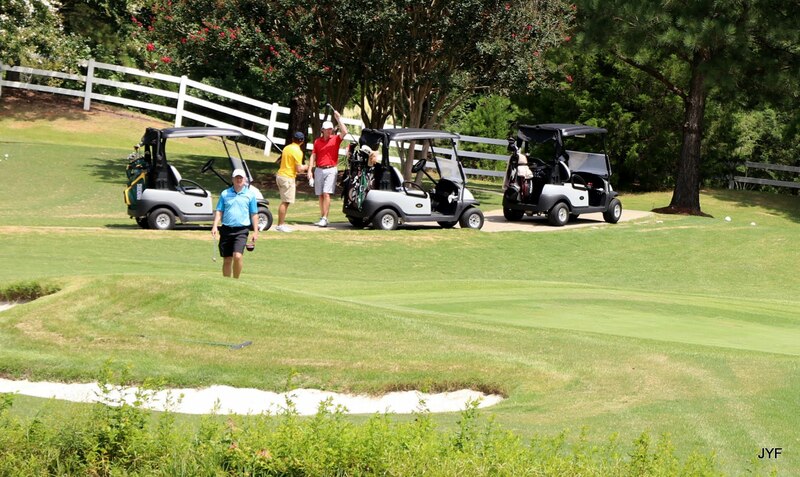 We offer an exceptional Tom Jackson designed 18-hole championship golf course. 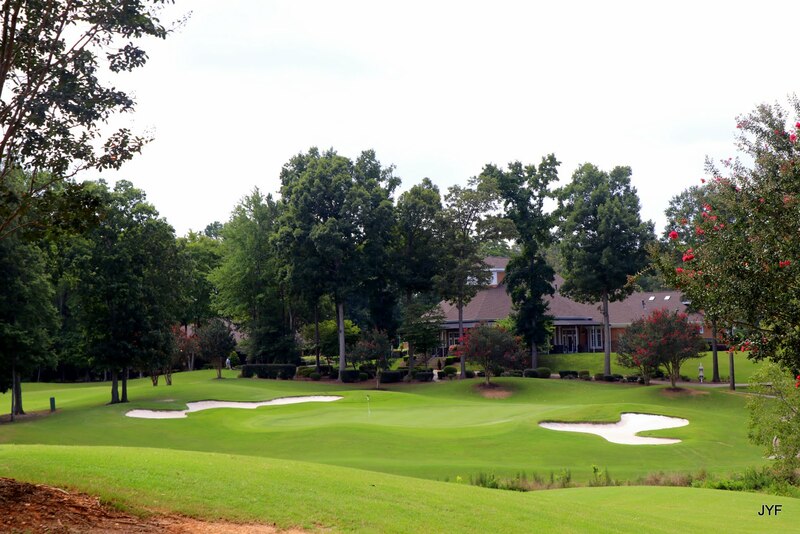 Our Bermuda fairways and Crenshaw Bent Grass greens are just some of the reasons that Olde Sycamore was rated the “Best New Course” and “Best Golf Course Eastside” by Charlotte’s Best Magazine. As well as, the #1 golf course to play for Charlotte residents by GolfCarolina.com. The Junior Golf Programs at Olde Sycamore provide a great opportunity to get your juniors started in the game of golf or continue to build on skills already acquired. The 2016 clinics are designed for juniors ages 6-14. The main focus is providing a fun, hands on learning atmosphere while providing instruction of the basic fundamentals of the game of golf. 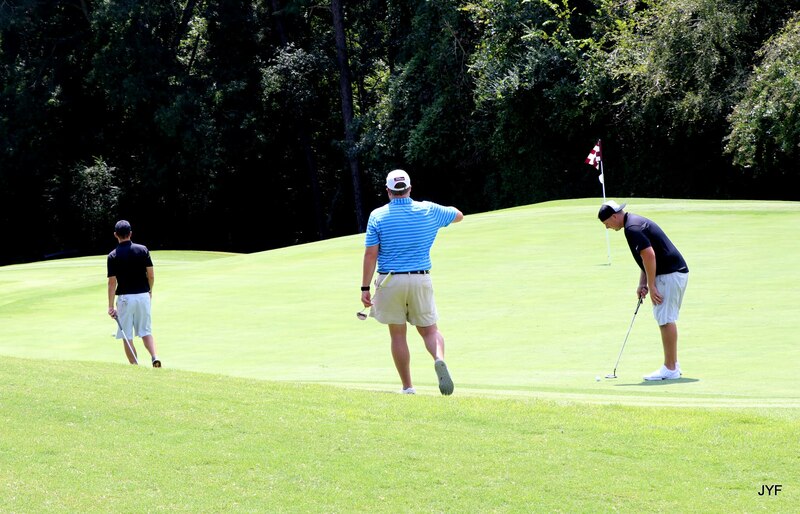 Juniors are encouraged to repeat the program, as repetition is essential to mastering golf skills. Upcoming Events Will be Posted Soon. Just 15 minutes from Ballantyne and 15 minutes from North Charlotte I-85. We are conveniently located off I-485 at the H218/Mint Hill exit 44. Go East off the exit. We are located 1 mile on the right. We know how important this day is for you and your guests, so let us take care of the details! To receive additional information about our wedding packages contact our Events Coordinator, Gretchen Schindler, please call 704-573-1000 ext. 2 or feel free to email gretchen@oldesycamoregolf.com.